Eureka Thyme will celebrate Fleur Delicious (July 9-14, 2013) during the Second Saturday Gallery Stroll in July. As part of this celebration, we will host Cathy Jackson, who will demonstrate how to make Raw Chocolate peanut butter balls. She will also have other Raw Chocolate Treats on hand, such as Chocolate Lavender cups and Peanut Butter cups. 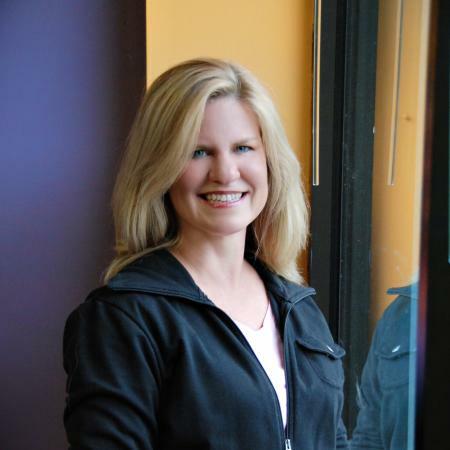 Cathy is a certified Master Personal Trainer, LPN, Lifestyle Coach and Certified Holistic Health Coach. She has held numerous certifications in Fitness and recently graduated from The Institute of Integrative Nutrition. She has been in the fitness industry since 1985 and a Nurse since 2000 working in Cardiac Rehab. She is passionate about helping people to improve their health and fitness through exercise and teaching healthy eating. Just recently she teamed up with Lynnette Pate author of “Fuel for the Body, Lose weight the Pate weigh” to go across the nation teaching organic and sustainable living. Meet Cathy on Saturday, July 13, from 6 to 9 p.m. at Eureka Thyme Gallery in downtown Eureka Springs, 19 Spring Street in Eureka Springs, Arkansas. Learn more about Fleur Delicious and discover other events on the Official Eureka Springs Calendar of Events. Have the Most FUN Downtown with unique shopping, dining , nightlife and attractions. Visit the Eureka Springs Downtown Network to learn more. This entry was posted on July 3, 2013 by estcblog in Attractions, Culinary Adventures, Festivals, Fun Downtown, Things to Do and tagged art galleries, culinary, dining, downtown, Eureka Springs, Eureka Springs Arkansas, historic downtown, Top 25 Arts Destination.